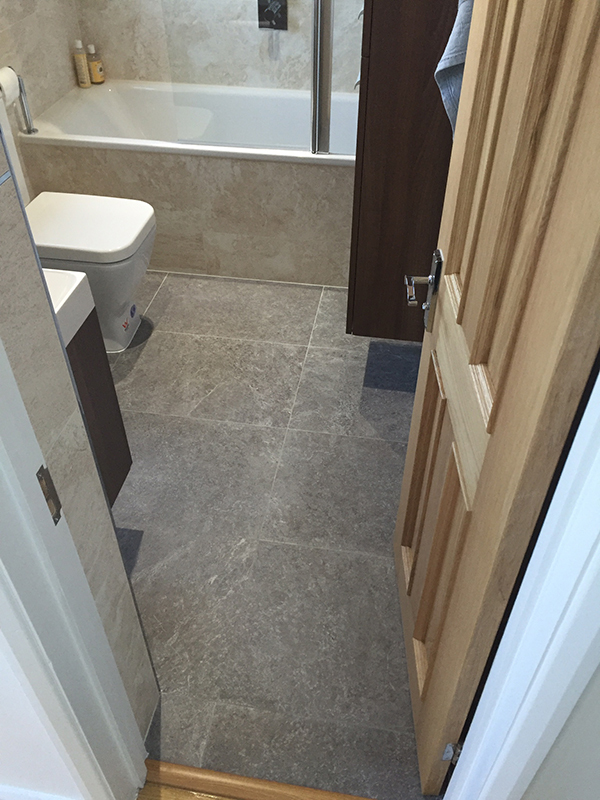 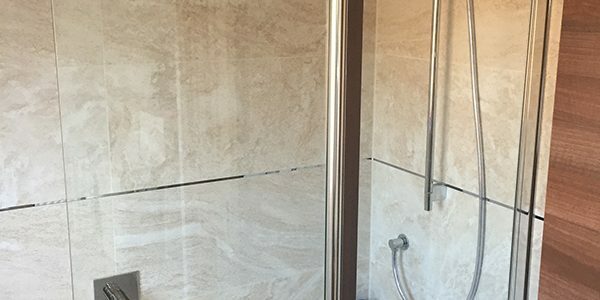 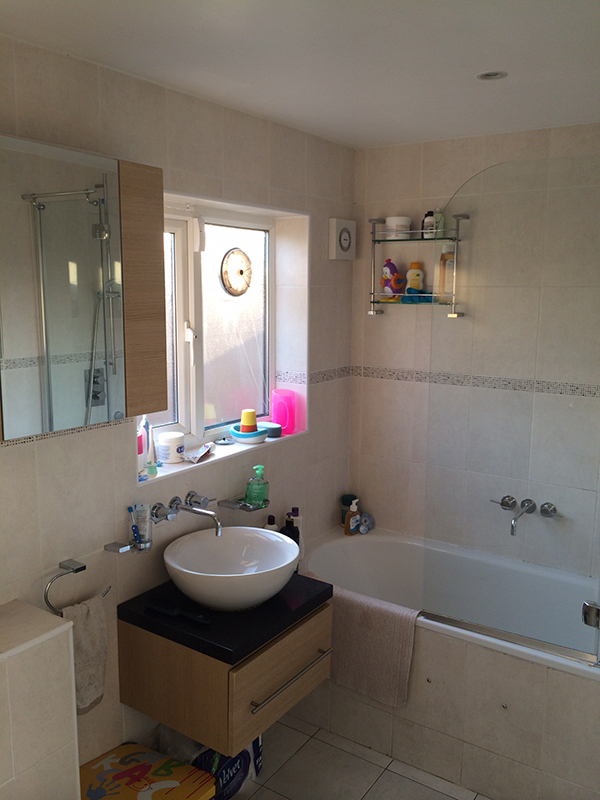 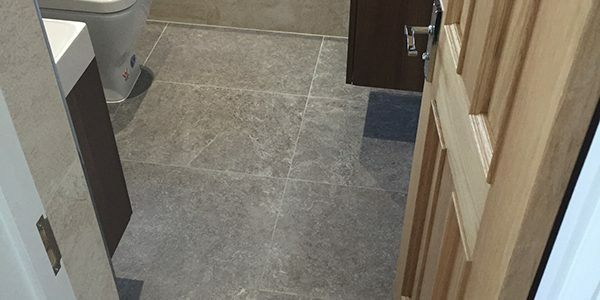 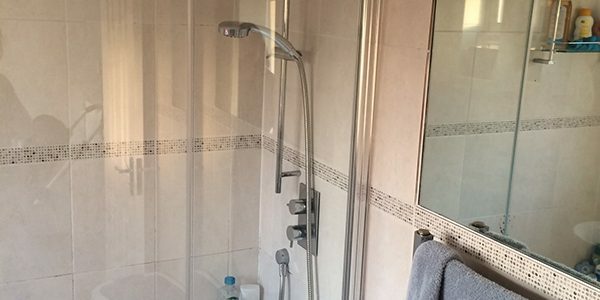 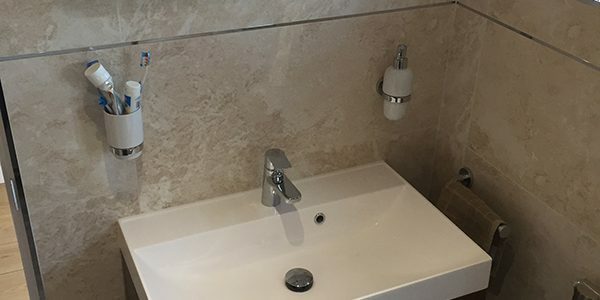 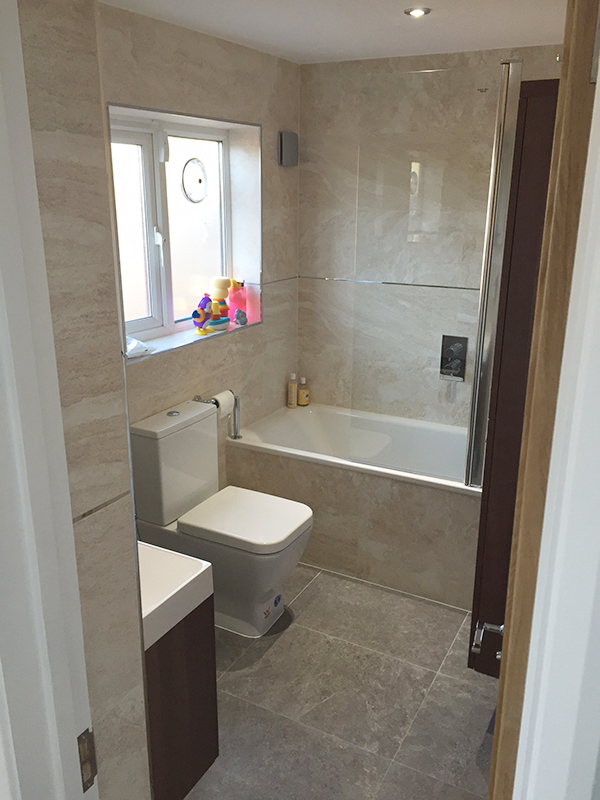 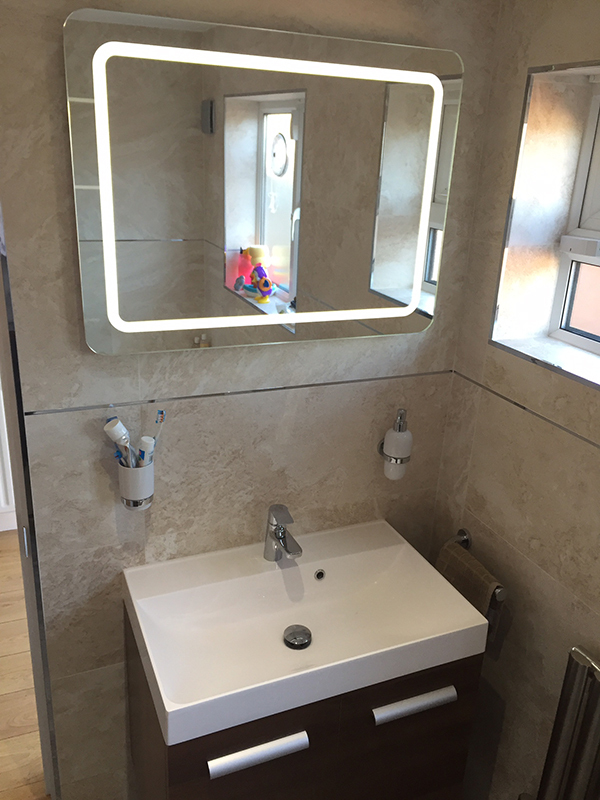 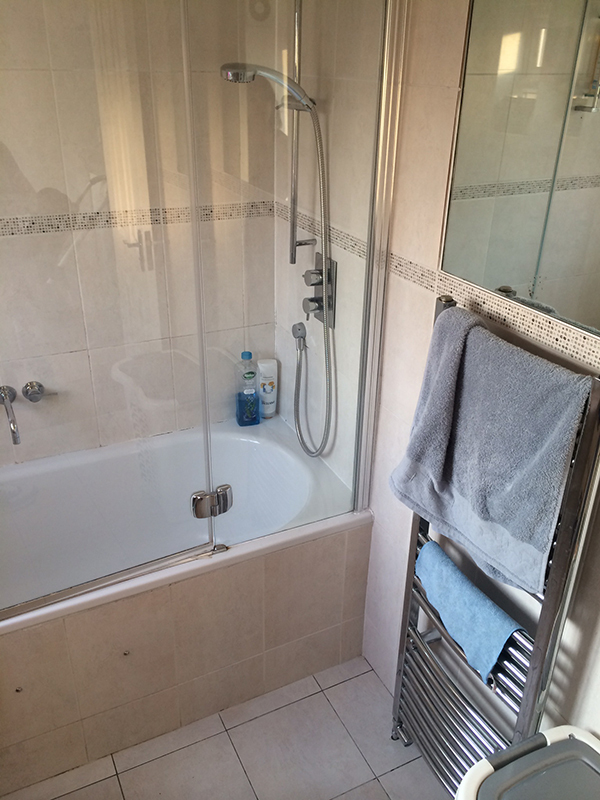 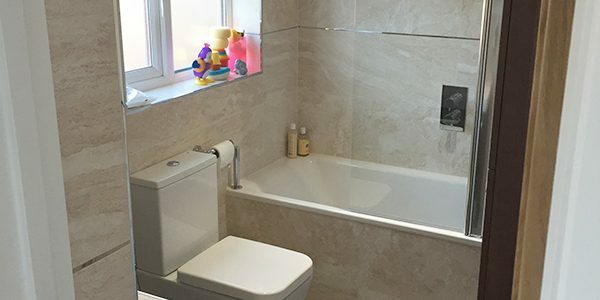 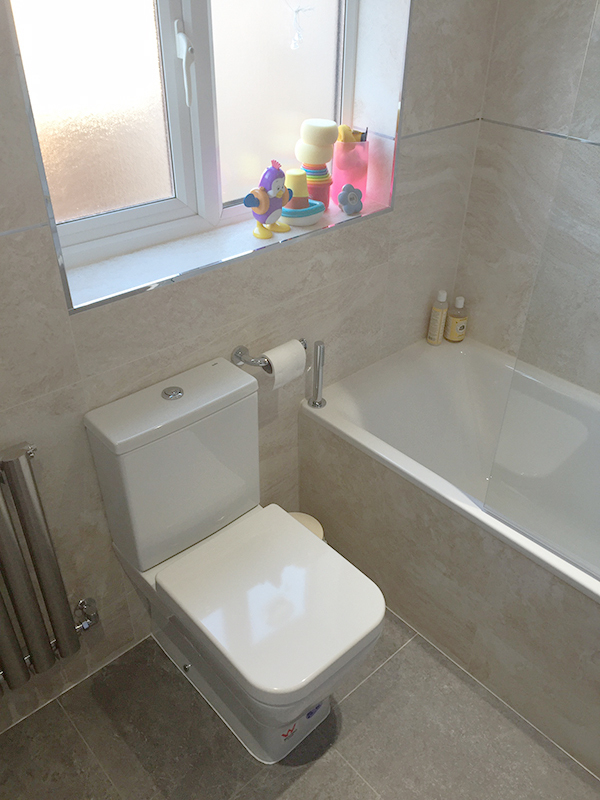 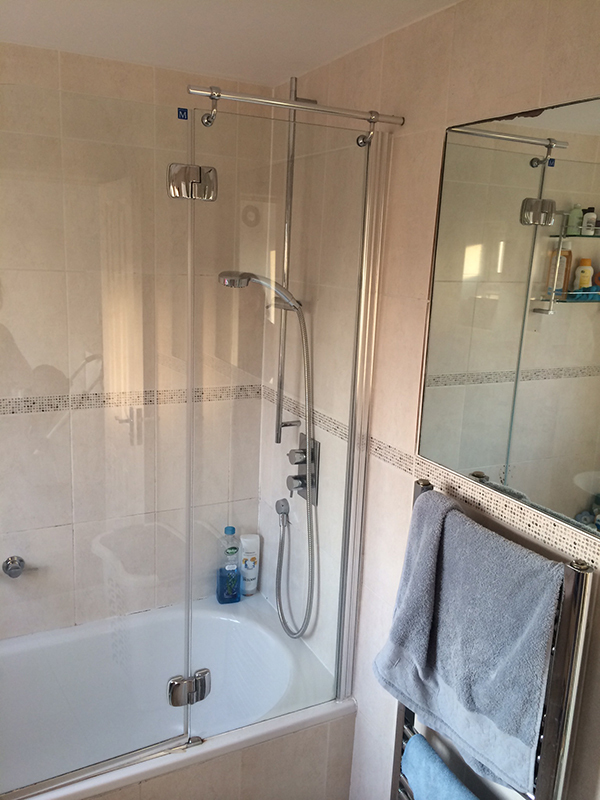 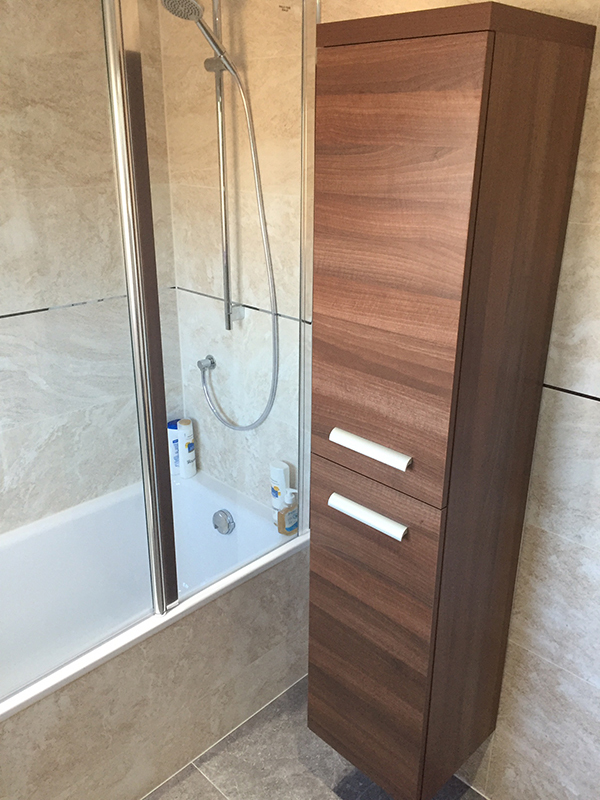 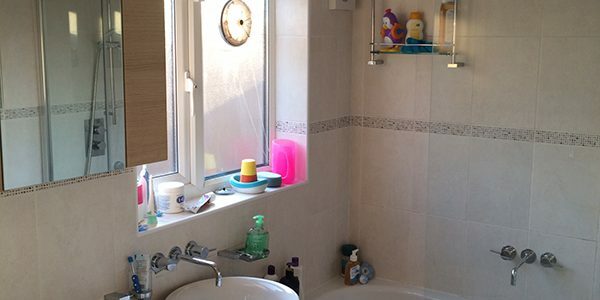 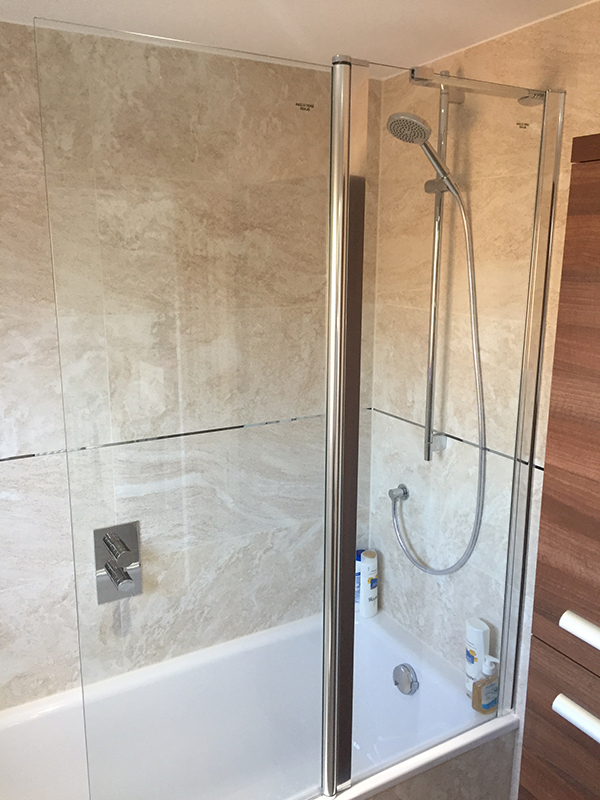 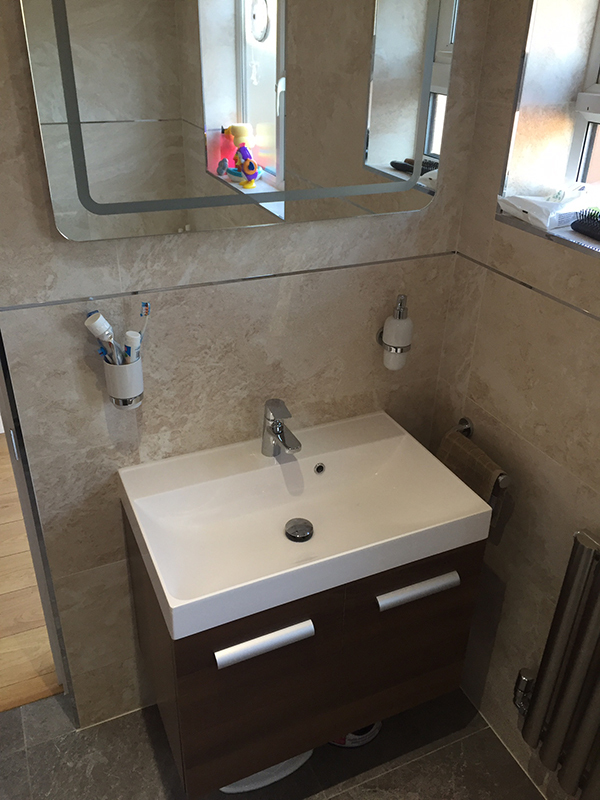 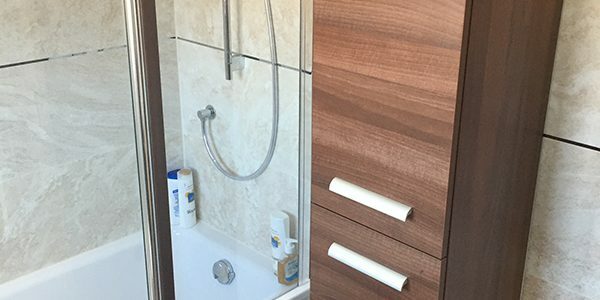 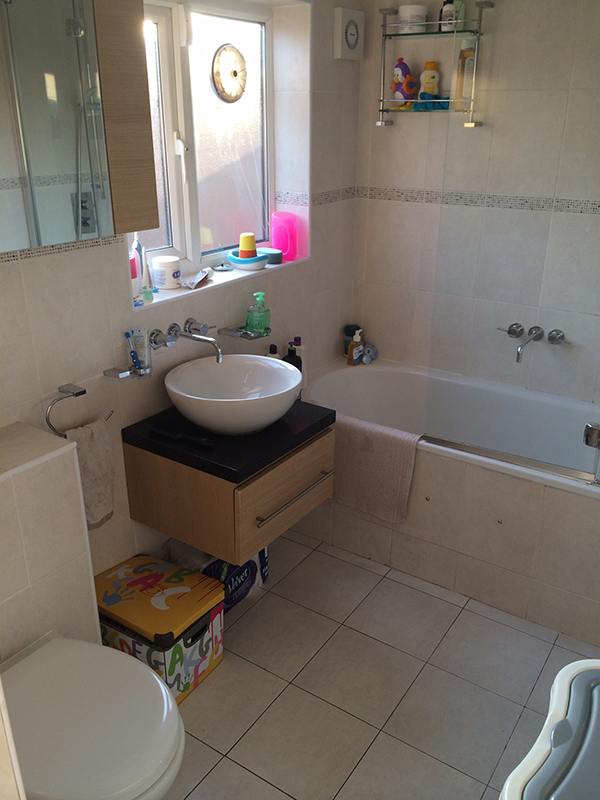 See Sonia’s testimonial below and to the right a checklist of the items that we supplied and installed to create the bathroom. 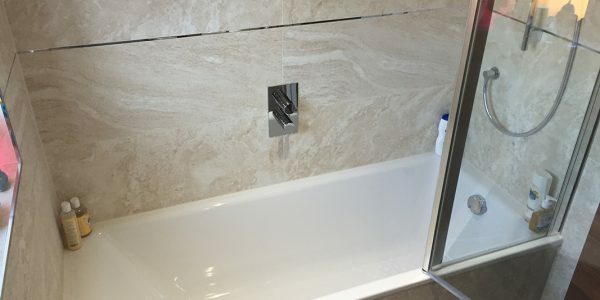 I discovered Aqua Bathroom while walking around Marble Hill and from the first time I fell in love with the products I saw. 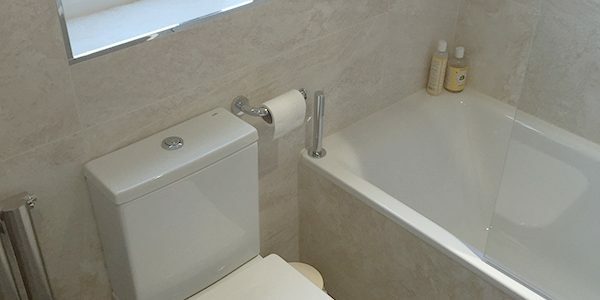 When our bathroom started having problems, I had no doubt that I'd contact Aqua Bathrooms to carry out the works for us. 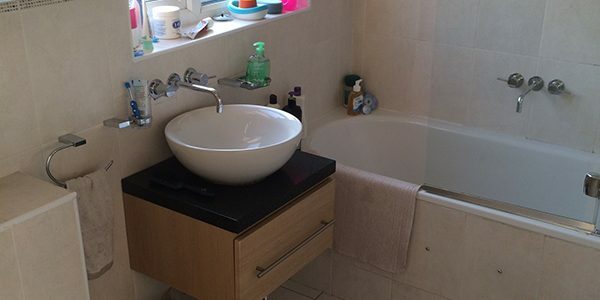 It's not the cheapest, but since the moment I met Lee, I knew I had to choose them, he understood our needs, what I was looking for and came up with a design that actually made our bathroom look much bigger (even including more storage inside it!) 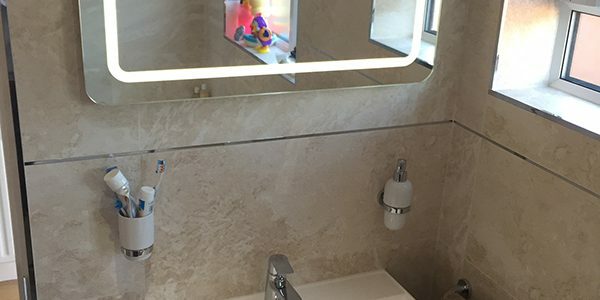 Regarding the works, Kris was really good, the finishing details are just perfect and although we had a couple of issues, everything was sorted out promptly and with a very professional touch. 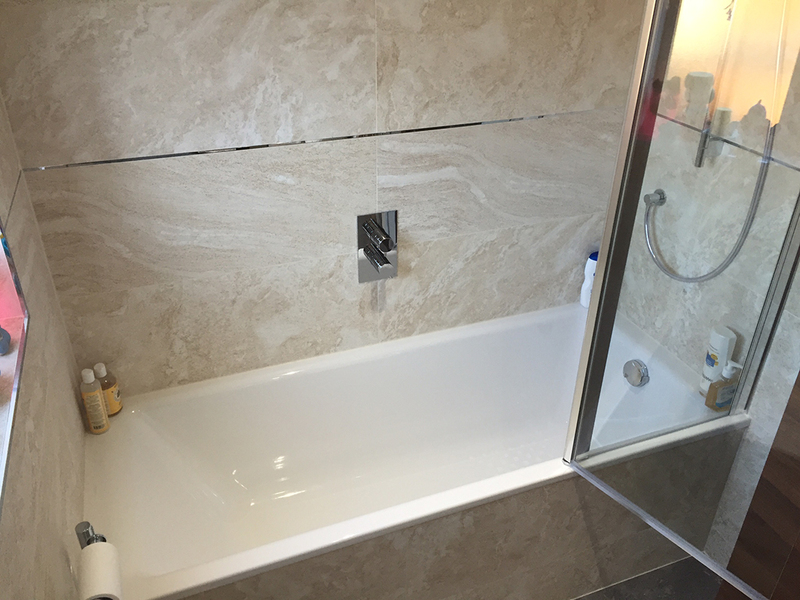 Works were finished on time, and we couldn't be more please with the result. 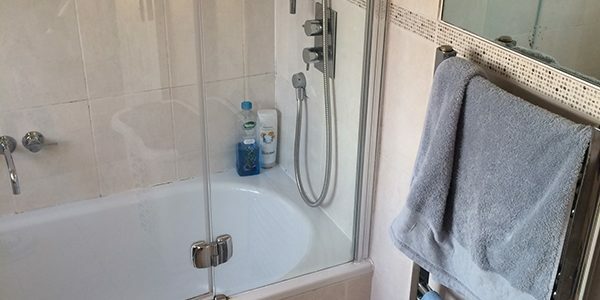 I'd definitely recommend them!